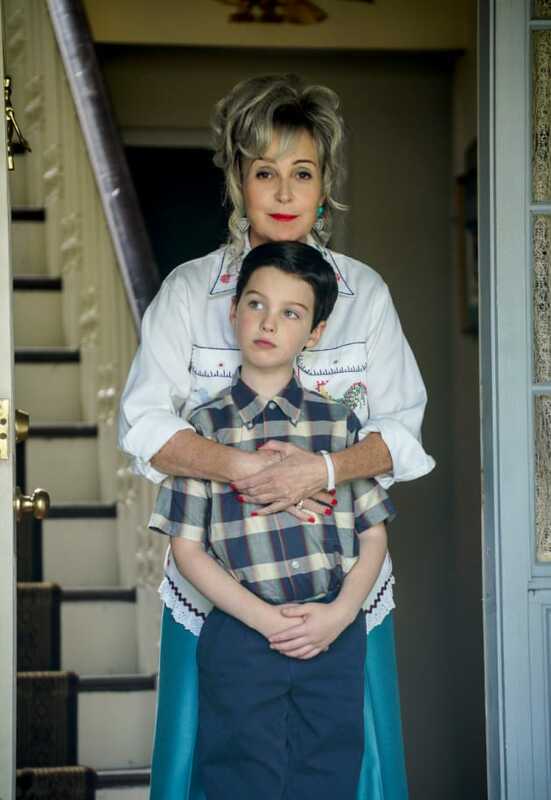 Sheldon spends time with his MeeMaw on Young Sheldon. "A Patch, a Modem, and a Zantac" is the sixth episode of the show's first season. 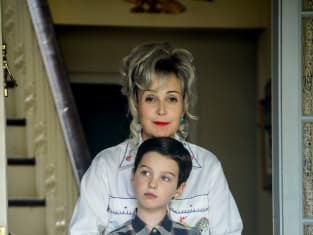 Young Sheldon Season 1 Episode 6: "A Patch, a Modem, and a Zantac"